Blue Moon 5 string Banjo available from The Music Box Shop, Bristol. 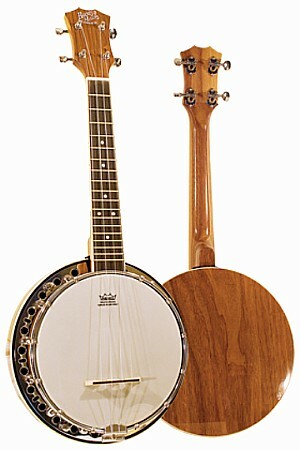 The Tenor Banjo is ideal for playing Irish and Jazz style music. 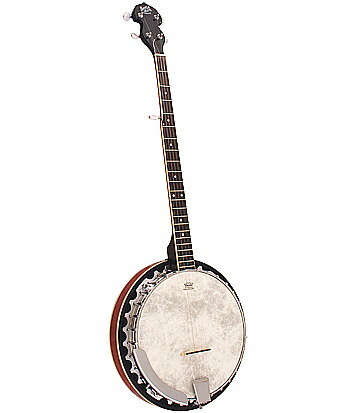 Boston 5 string Banjo from the Countryman collection, available from The Music Box Shop, Bristol. A high quality ukulele banjo with a wooden resonator and deep body from the Barnes and Mullins range. 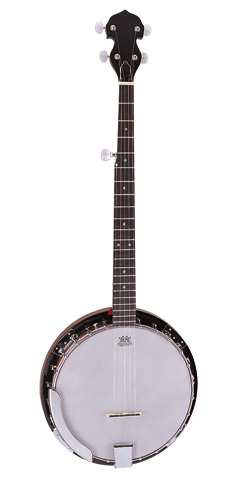 Barnes and Mullins 5 string Banjo available from The Music Box Shop, Bristol. Quality folk instrument, the mandolin from The Music Box Shop, Bristol. 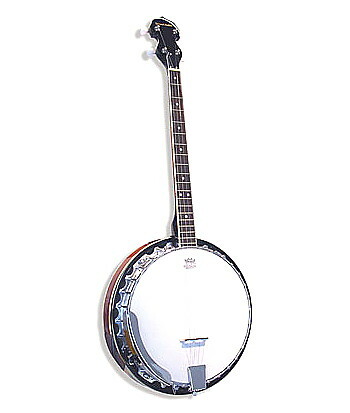 Here at Music Shop Direct we offer a variety of Banjos and Mandolins to suit all budgets. 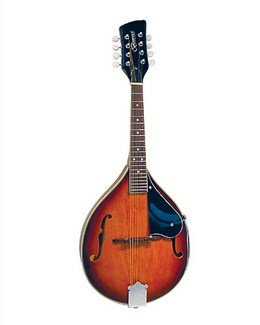 We can offer instruments from the Countryman, Boston, Barnes & Mullins and Blue Moon ranges.